"It's been a nice progress -- nice amounts of terrain we've been able to open up," he added, wearing stylish wrap-around blue mirrored sunglasses and a lemon yellow crash helmet. 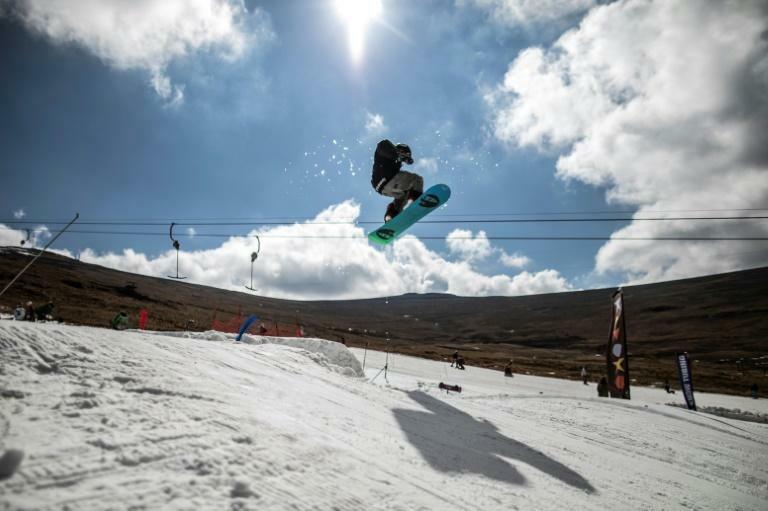 Both expert and novice skiers go down the pristine slope from a height of 3,222 metres (10,570 feet) to the compact alpine-style resort below. There, visitors drink Gluehwein and listen to chart music in sub-zero temperatures. South African alpine skier Sive Speelman qualified for the Sochi games in 2014 -- but was blocked from attending by his own Games Committee who said he was too slow. 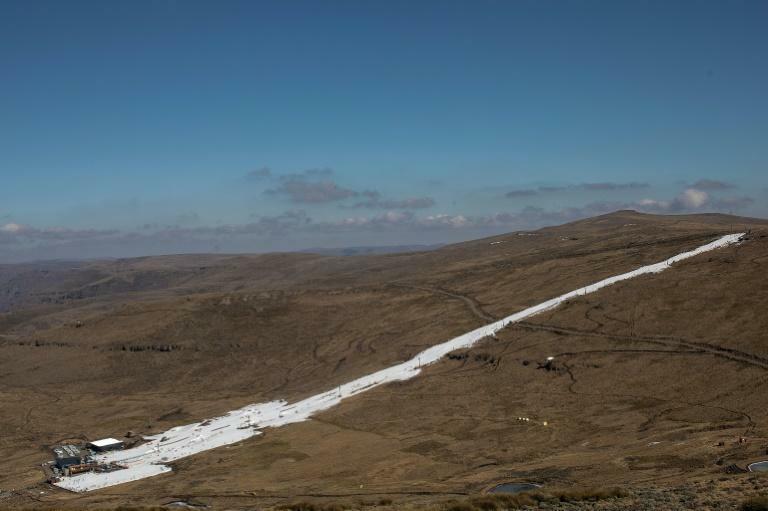 Afriski is Lesotho's sole ski resort -- the only other one in sub-Saharan Africa is Tiffindell in South Africa which has two runs and relies on artificial snow. "Try it -- it's always beautiful, perfect views, friendly people. Southern Africa is cheap for European guys," said Frontoni, originally from Nice. 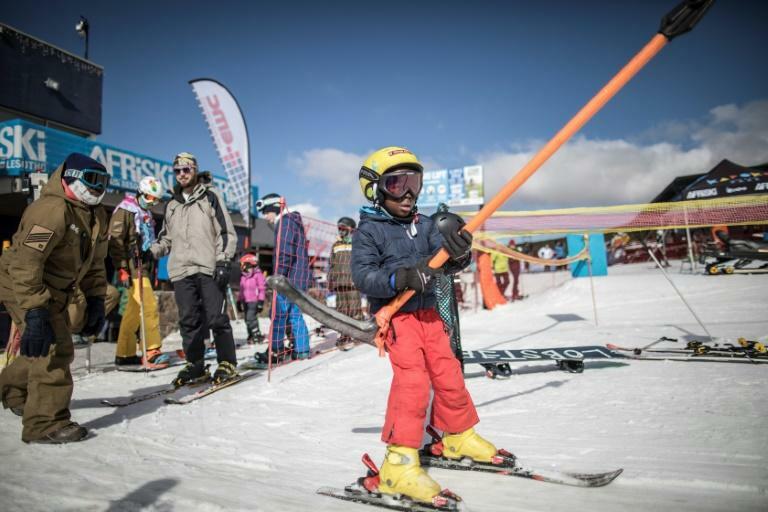 A full-day "snowpass", which gives access to all the pistes and lifts, costs $34 (29 euros). "I have seen lots of South African pupils, Argentine pupils, Canadian pupils."